Iba pang impormasyon The compact (full cycle of pressing takes 10 seconds), 10 tons of pressure, compact (takes up little space), has a large loading opening, the Orwak 8010 press. It is therefore ideal for small and medium surface storage, production plants and shops. All our machines are reconditioned, and ready to use for long years. 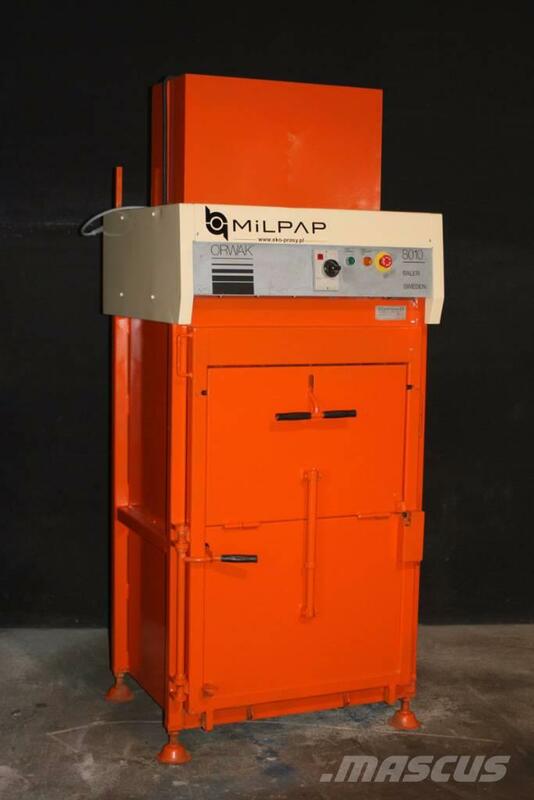 We have many other models of reconditioned balers on stock!